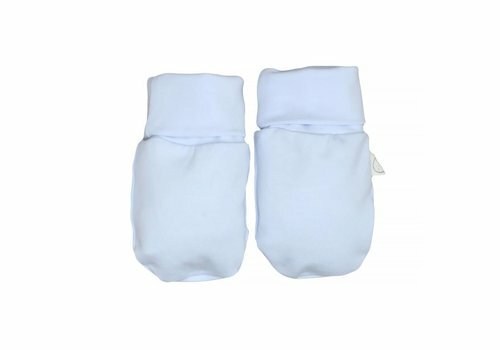 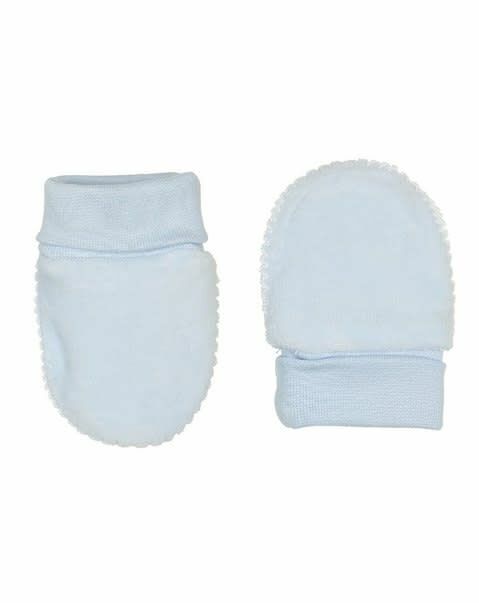 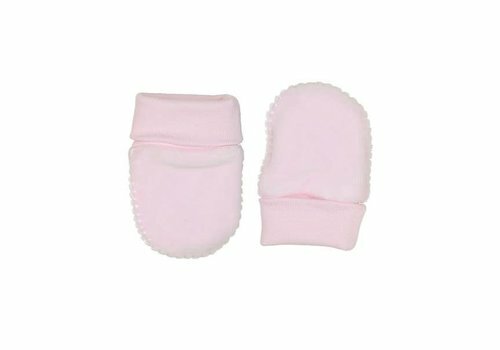 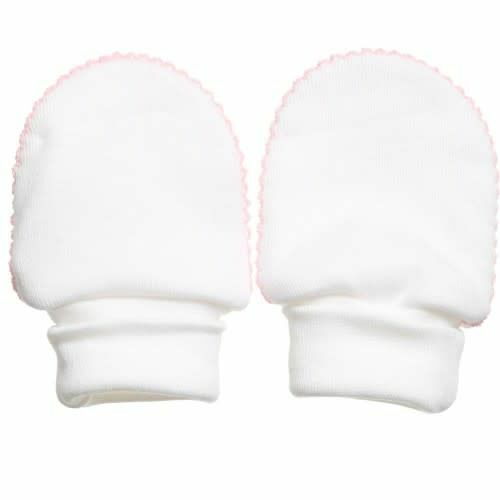 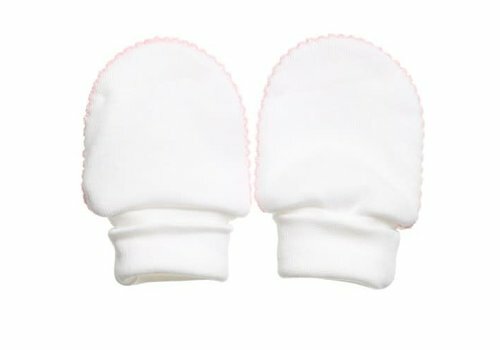 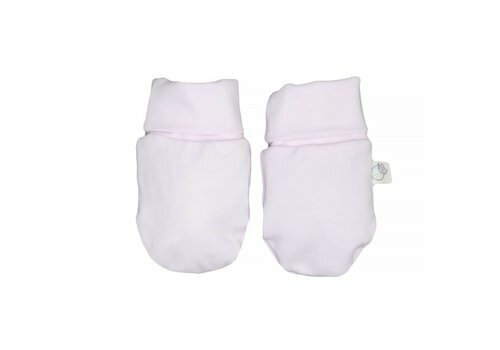 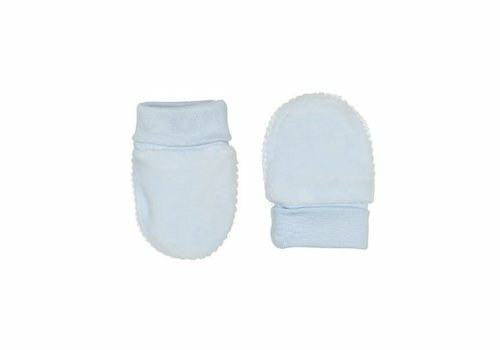 Newborn mittens that do not fall off and stay on your baby's little hands? 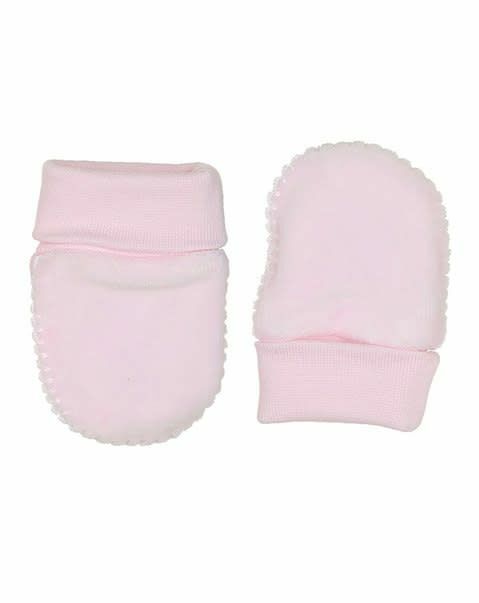 Then choose these Laranjinha mittens! 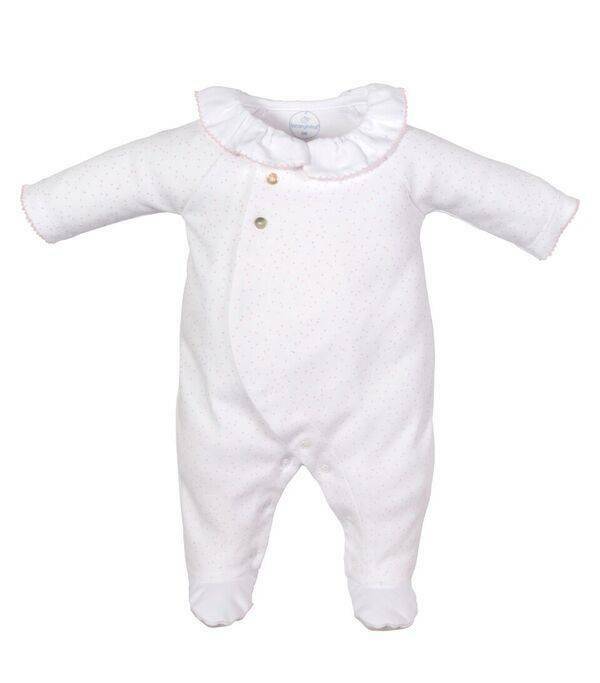 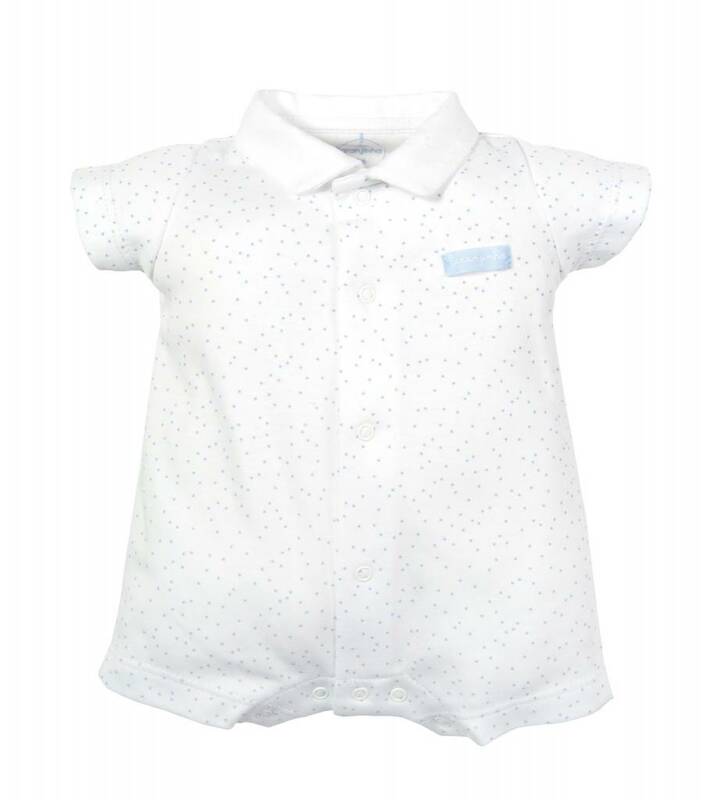 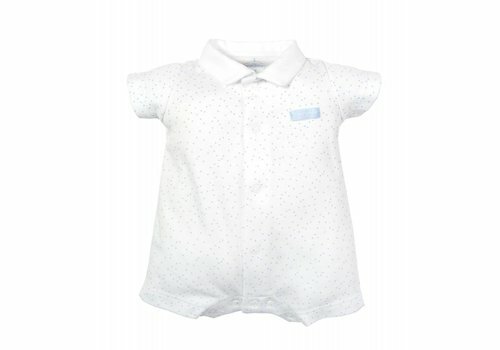 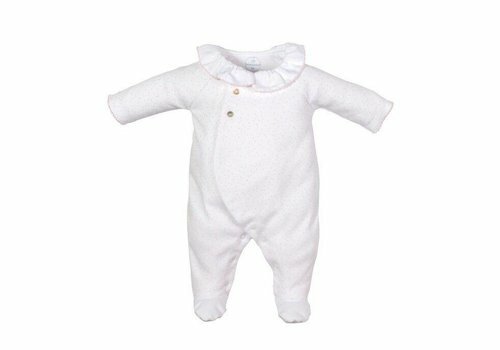 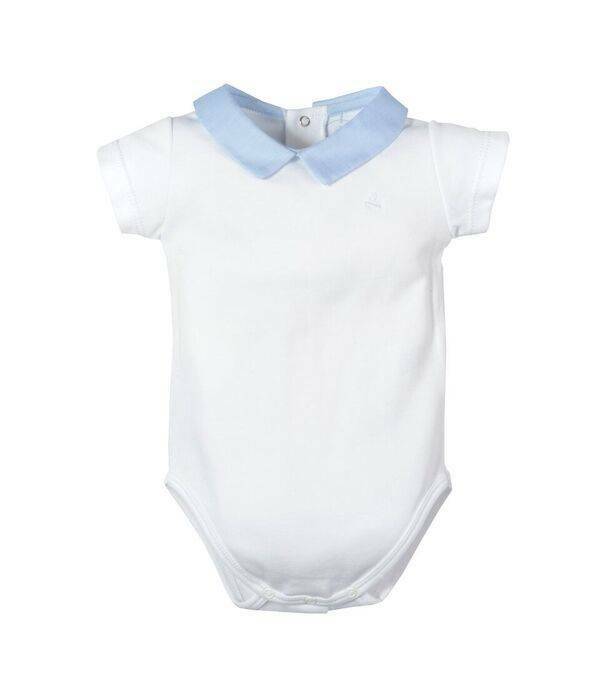 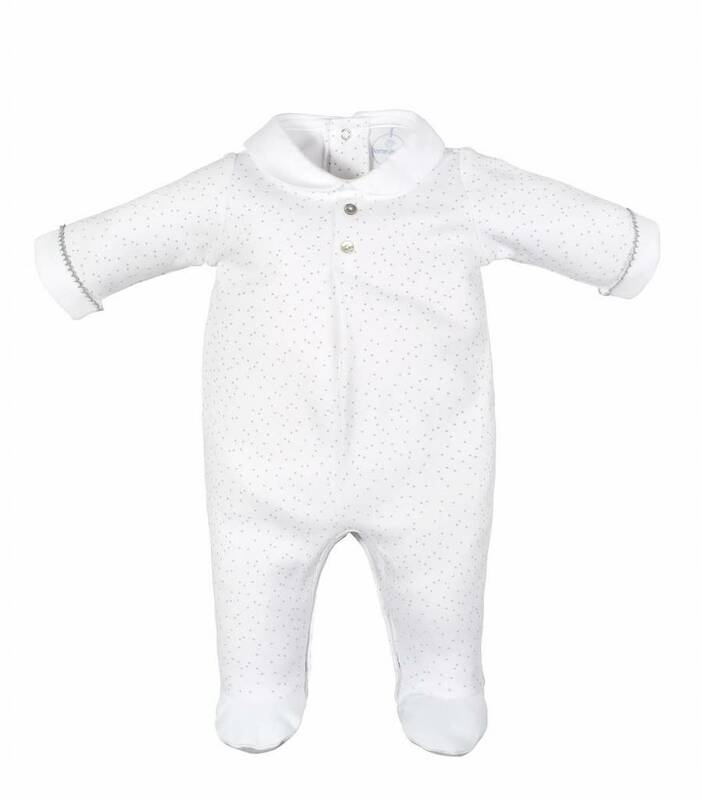 Printed cotton jersey babygrow with smooth soft cotton collar, chest and feet details. 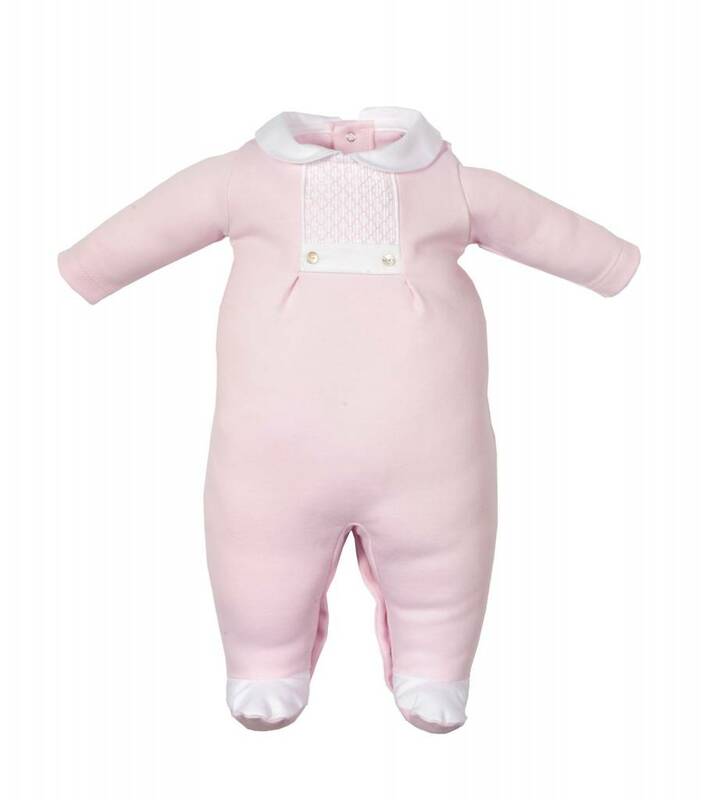 It fastens at the back and between the legs with colored poppers. 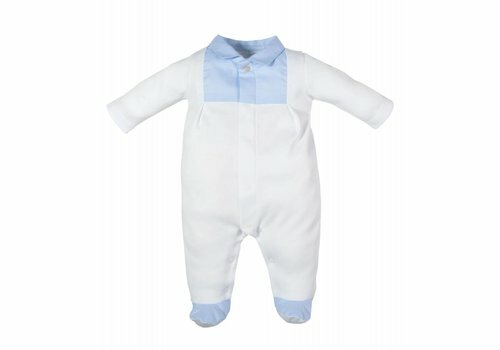 It has an imitation colored mother-of-pearl tag on the chest. 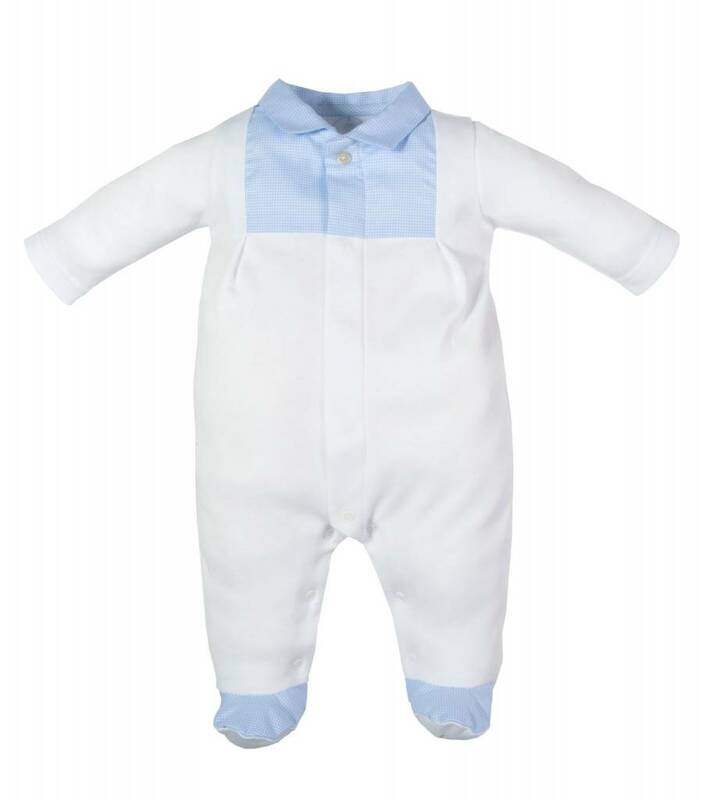 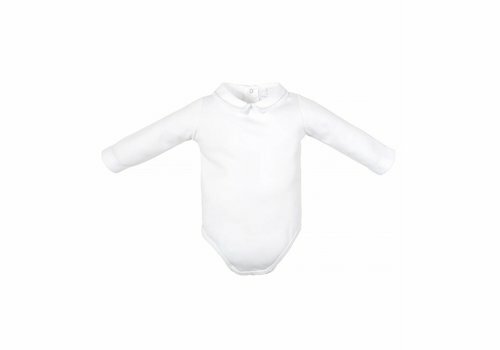 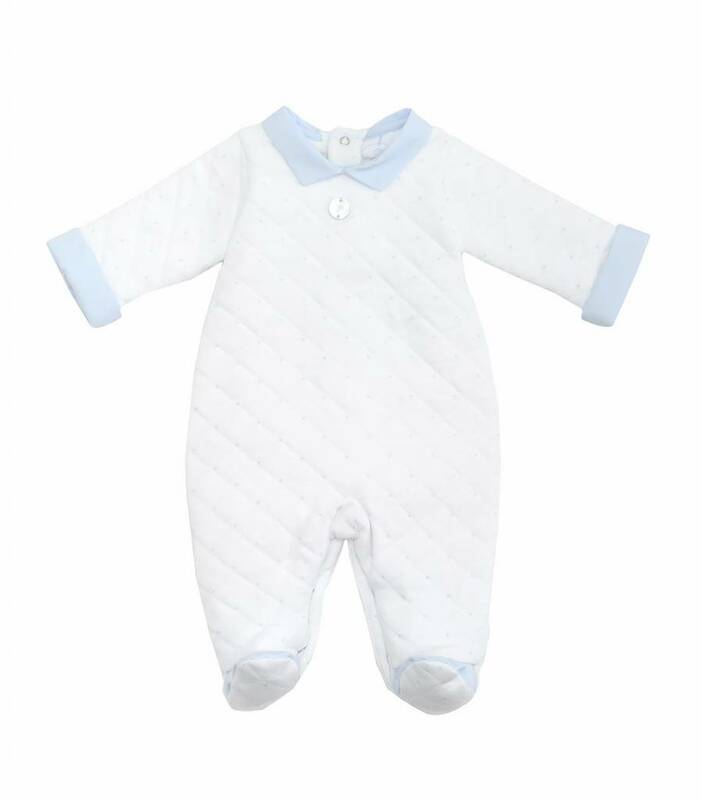 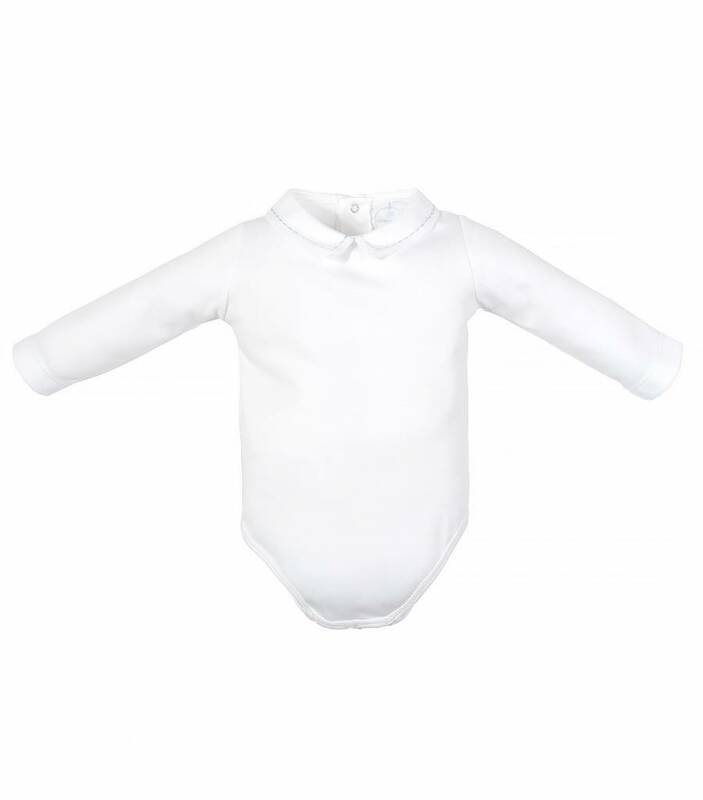 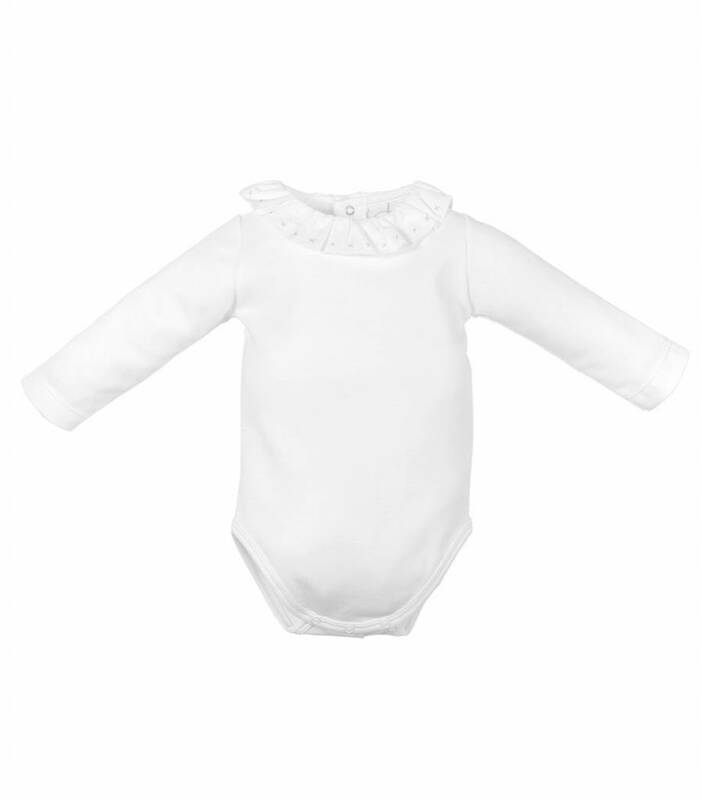 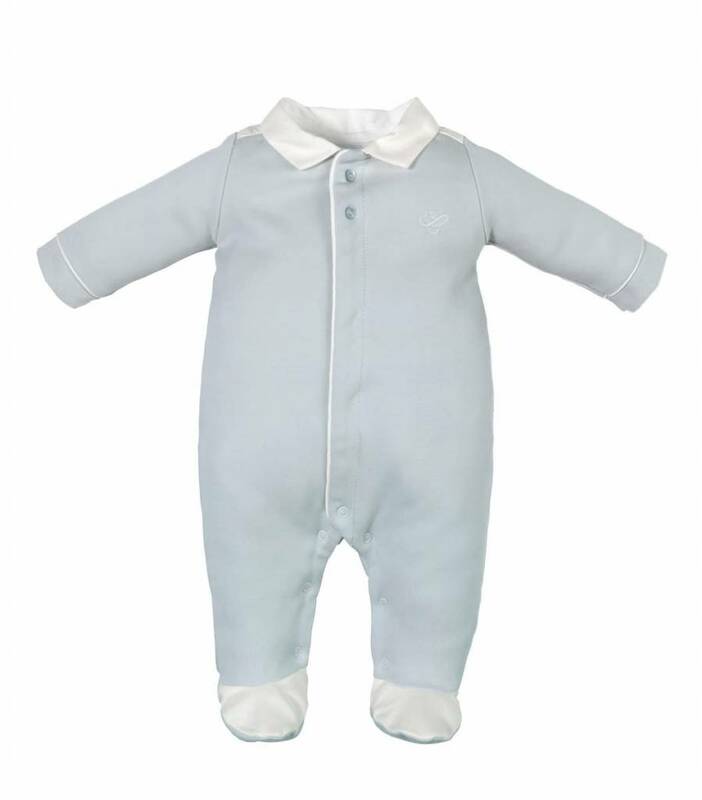 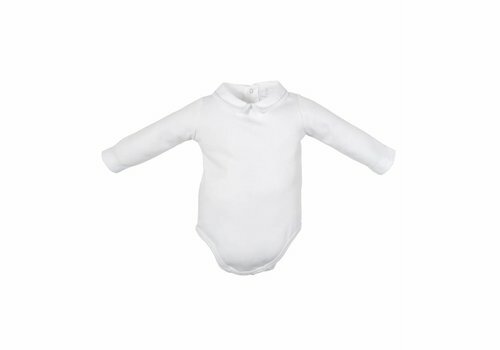 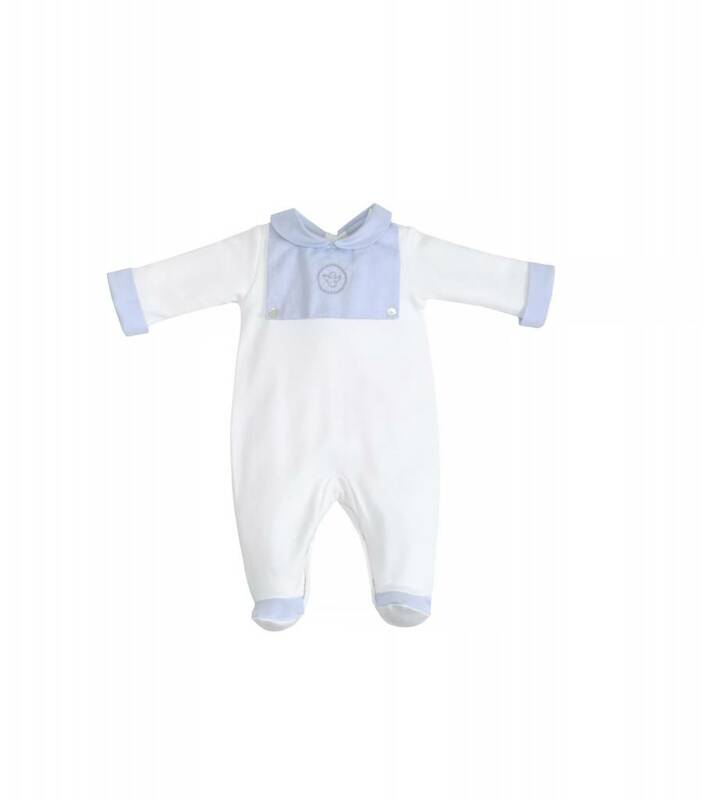 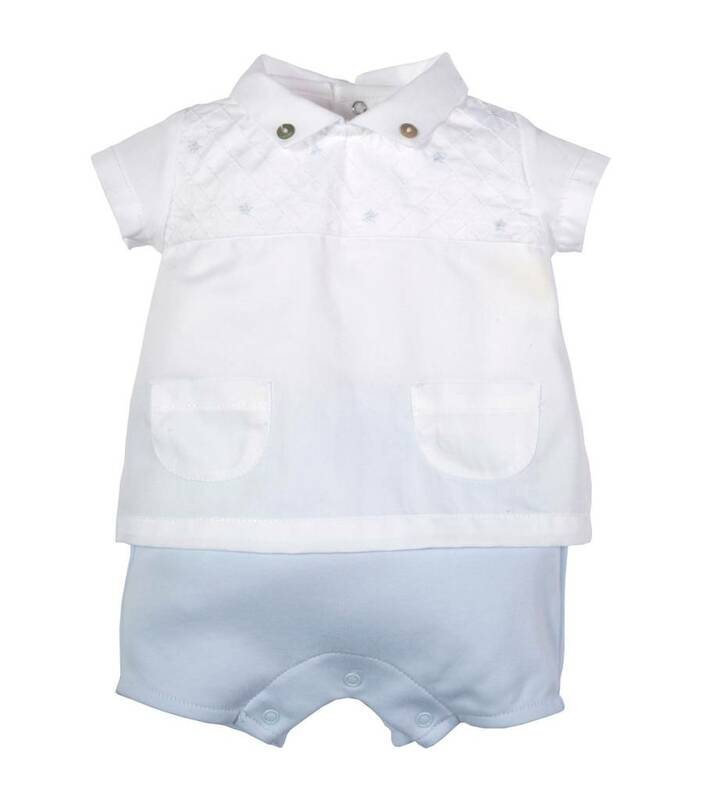 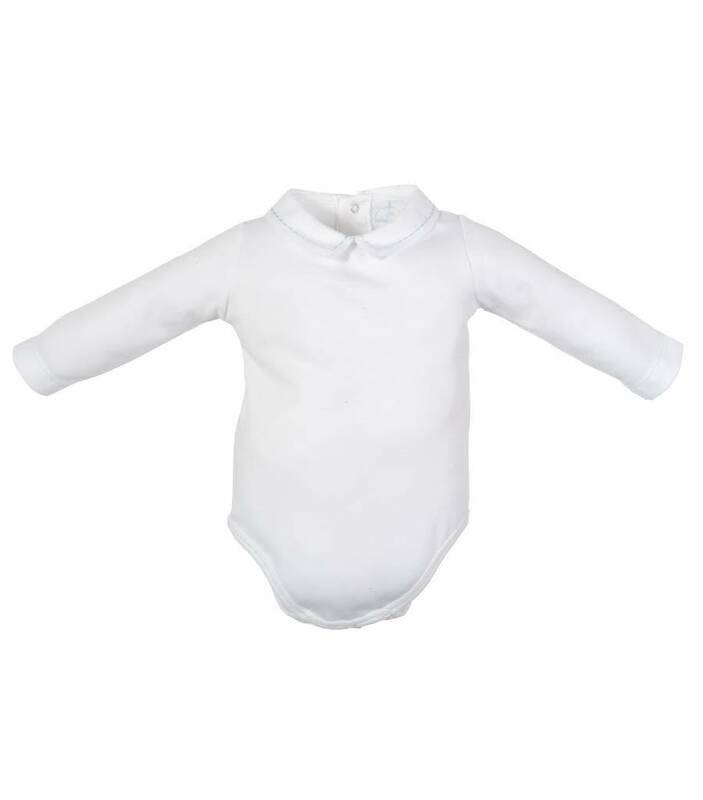 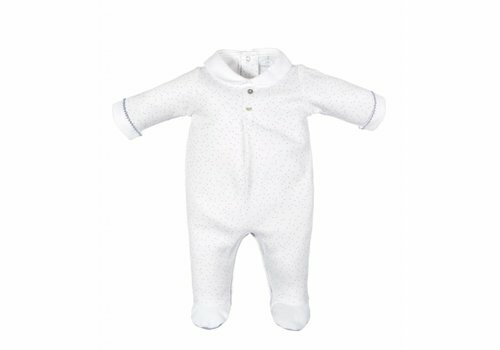 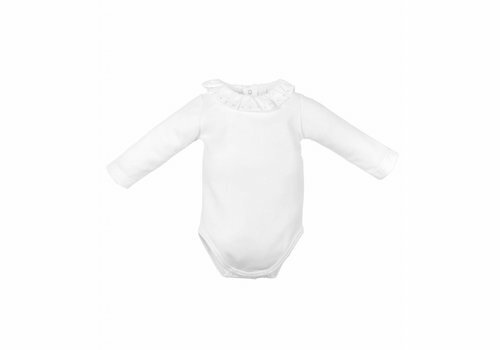 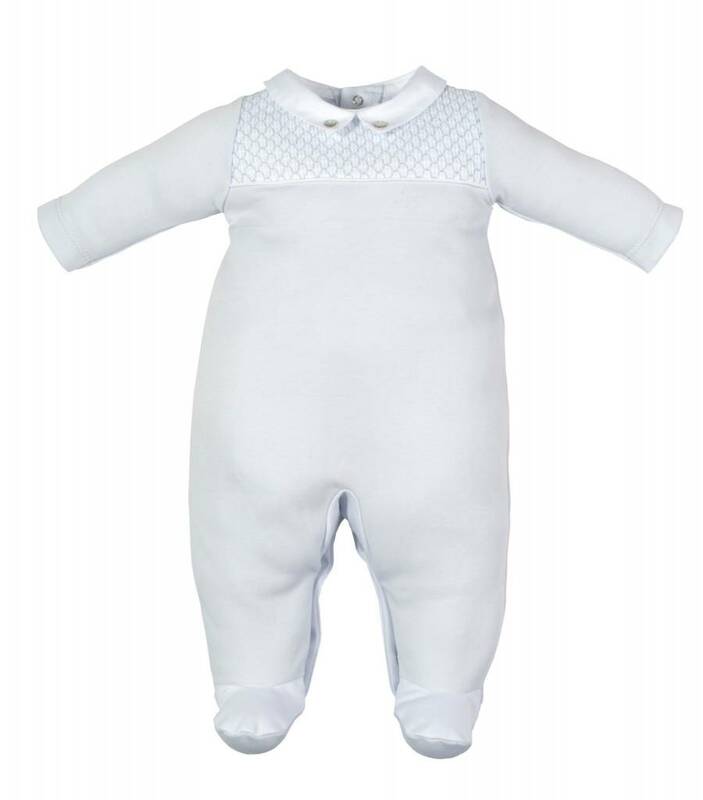 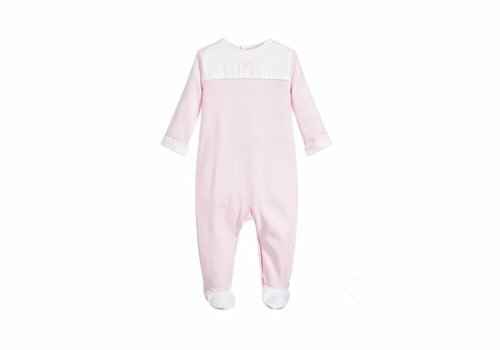 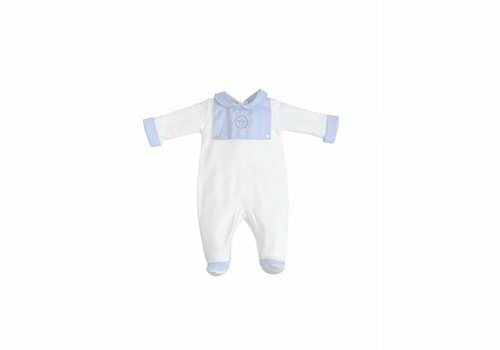 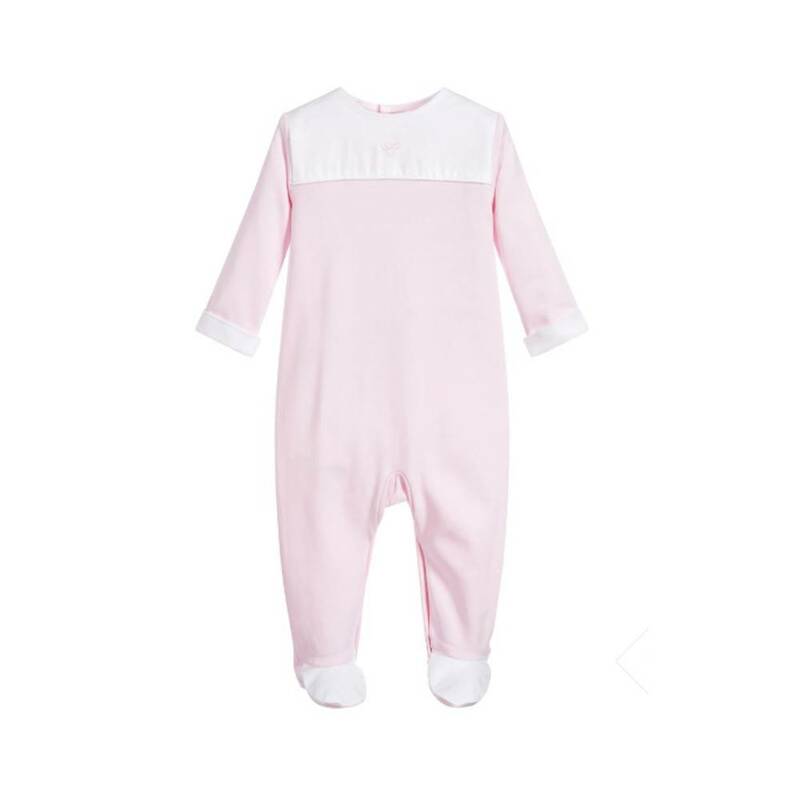 Printed cotton jersey Laranjinha babygrow with smooth soft cotton collar, cuffs and feet details. 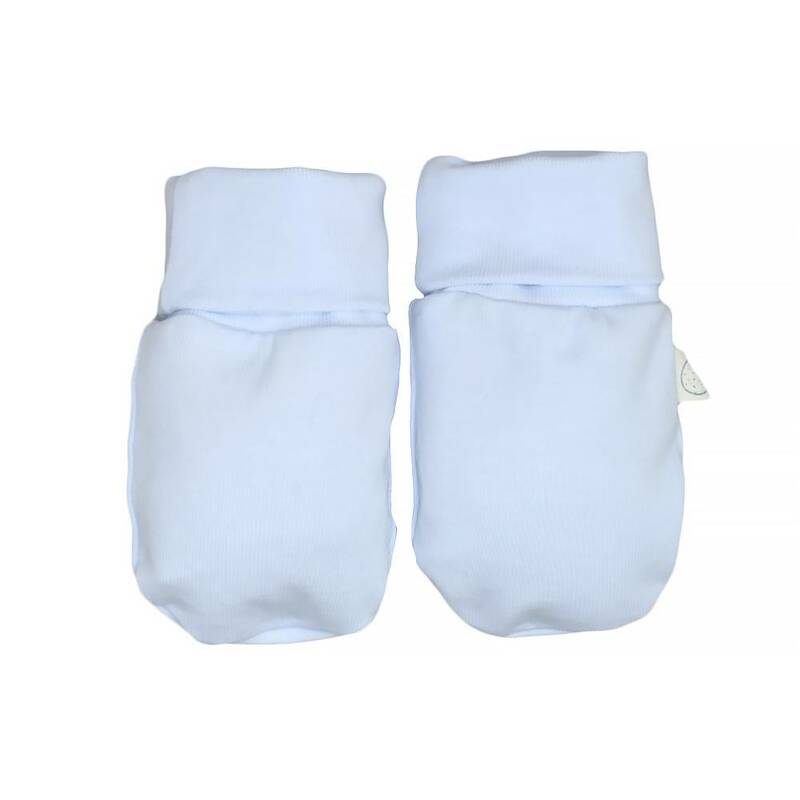 It fastens at the back and between the legs with colored poppers. 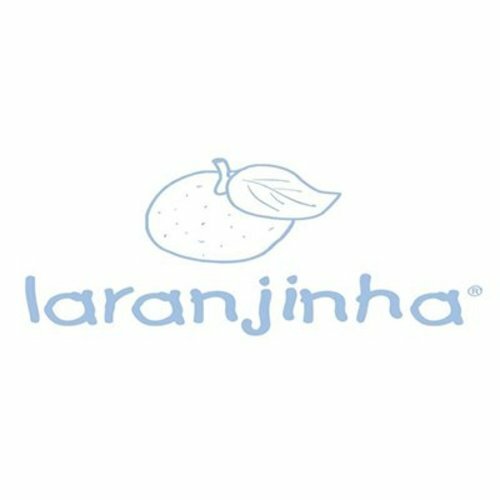 Laranjinha is a brand that designs baby clothes, bodysuits, blankets,... for baby boys and girls. 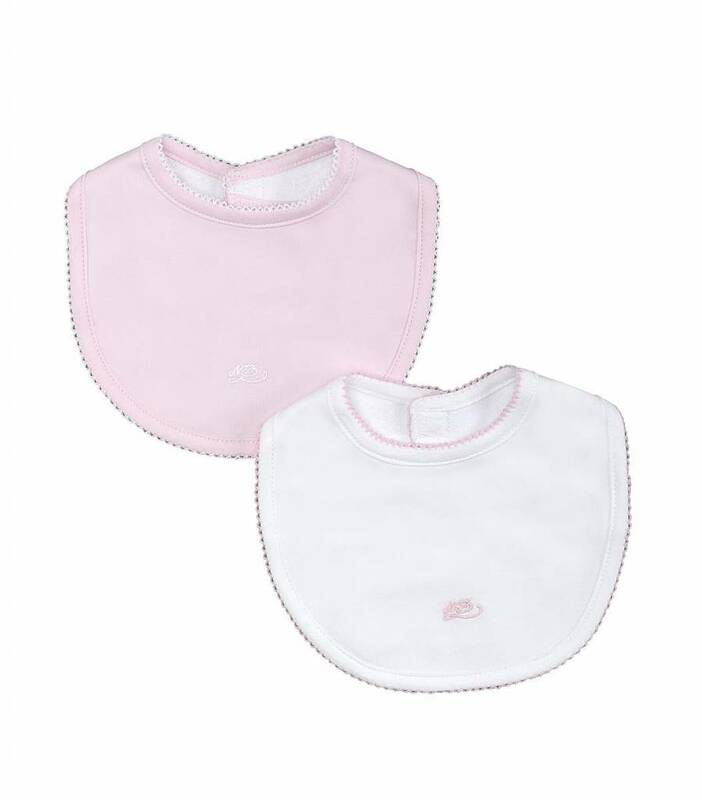 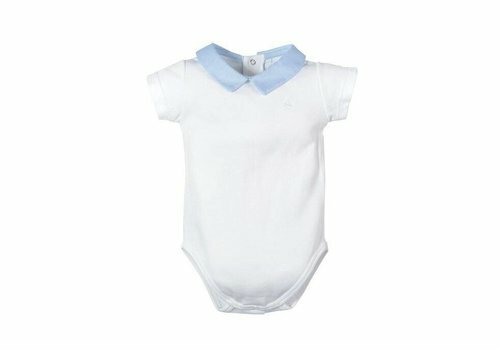 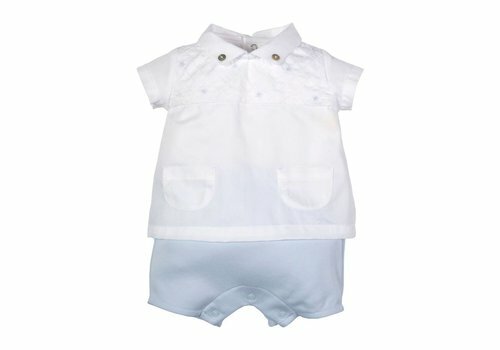 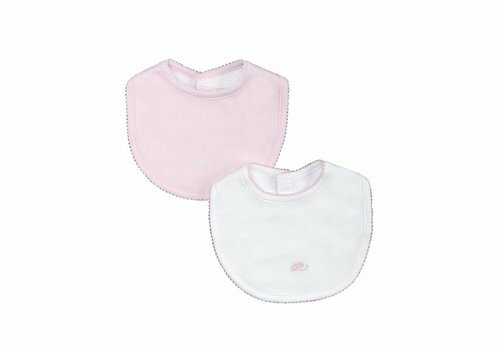 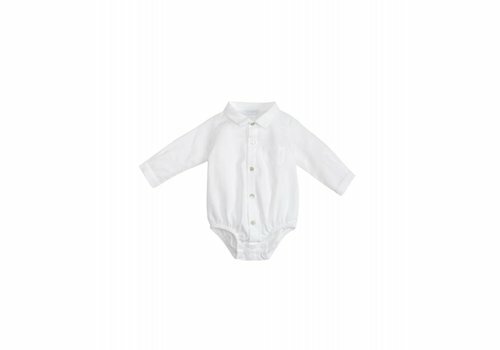 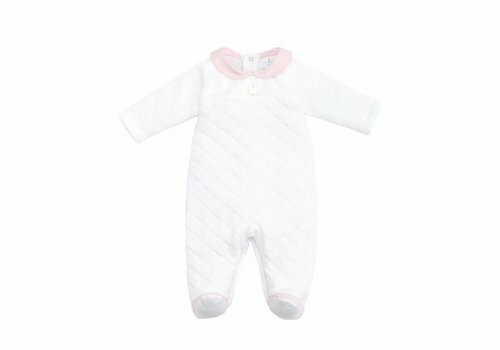 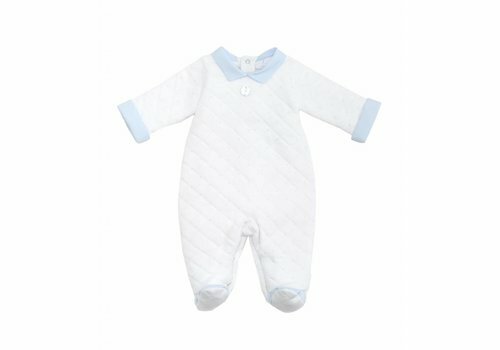 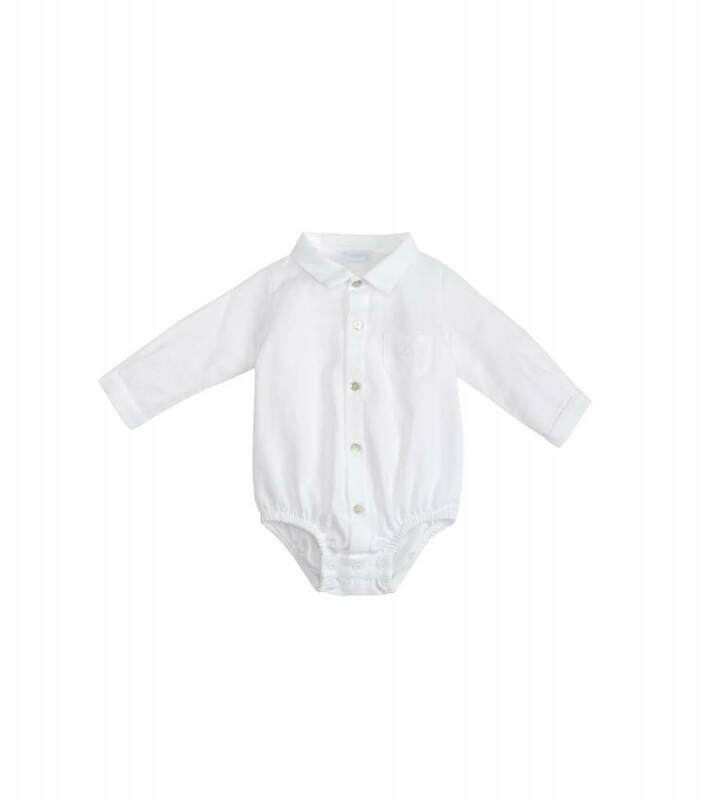 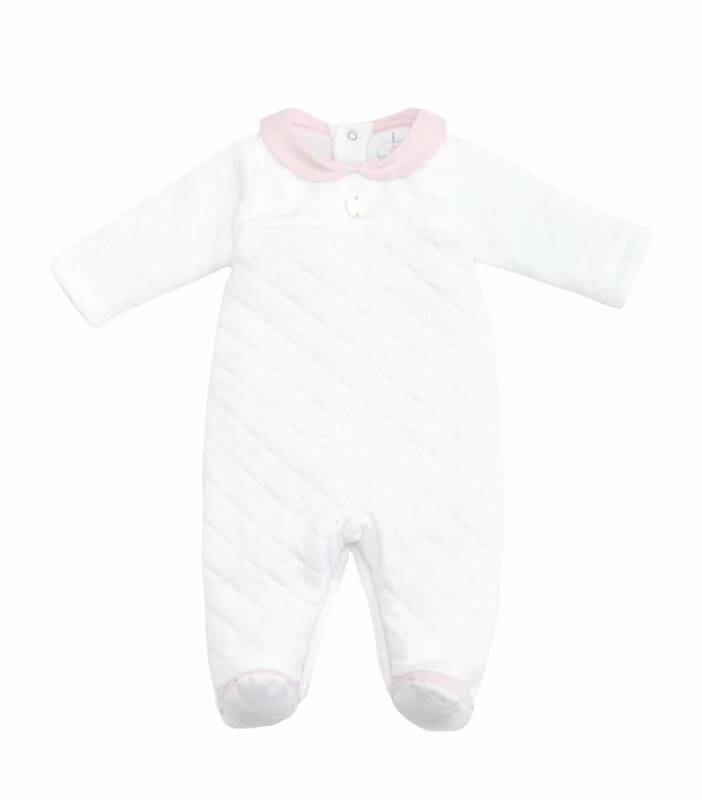 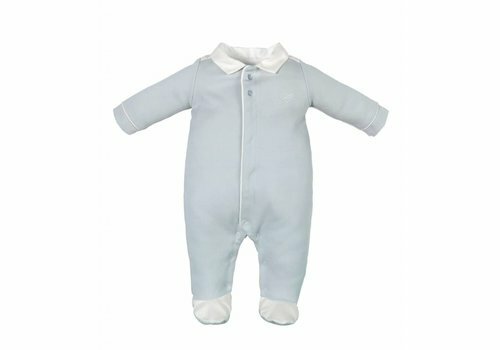 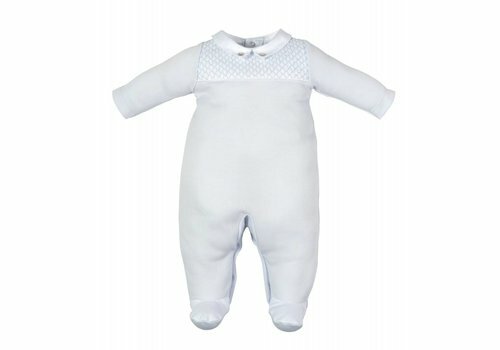 Discover this high-quality brand and select the best bodyvests, newborn mittens and baby clothes!